Are you a new member of the Chamber? Have you recently joined the staff of a member business? Are you considering joining the Chamber? Do you want more information on how to make the most out of your Chamber membership? 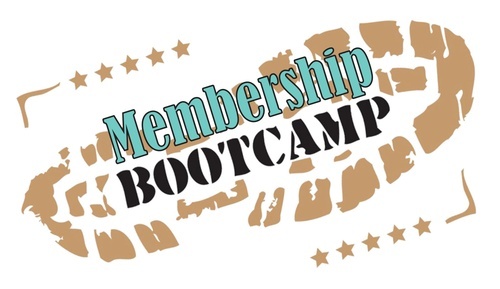 Then join us for Membership Boot Camp! Meet the Chamber staff, learn about the Chamber's mission and advocacy efforts, and learn how you can take advantage of and leverage the benefits Chamber membership brings your business. It's a valuable 90 minutes for new members and longtime members who may want a refresher about ways to plug into the Chamber!